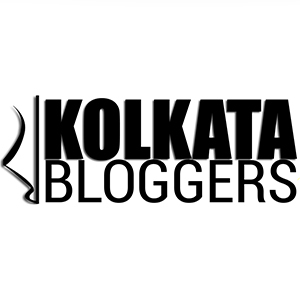 K is definitely for the city of joy – Kolkata. It also stands for Kalighat in South Kolkata famous for its Kali temple, the hill station Kalimpong in North Bengal and the area famous for sculpting of clay idols in Kolkata – Kumortuli. Since I have almost reached the end of Murshidabad diaries, the two places of interest that define K for me are Katra Masjid and Kathgola Bagan. Katra means market and since there was a local market near this mosque, this justifies the name Katra Masjid. It is a mosque and tomb of Nawab Murshid Quli Khan. Its importance lies not only as a great centre of Islamic learning but also for the tomb of Murshid Quli Khan, who is buried under the entrance staircase. The most striking feature is the two large corner towers having loopholes for musketry. The mosque stands on a square plinth. It is built with bricks and surrounded by double storied domed cells. The rooms can accommodate seven hundred Quran readers in total. Four big minars (pillar) stand at the four corners. The two towers or the minarets in front of the mosque are 70 feet high and 25 feet in diameter. The whole mosque is quadrangular in shape, has no pillar support but is supported by a raised platform instead below the mosque. After the earthquake in 1897, the mosque, its dome and two minars have been destroyed. The entrance to the mosque is by fourteen flight of stairs under which the Nawab has been buried. It is believed that he wanted his burial in such a place where the dust of the visitors would fall on his tomb as a way of seeking repentance for his sins. Born a Hindu Brahmin, Quli Khan was bought by Mughal noble Haji Shafi. Folk lore has it that once the Nawab had known about his Hindu lineage, he had approached the Hindu society seeking acceptance but had been marked as an outcast. Out of vengeance, he had rampaged a lot of Hindu temples. However the present Shiva temple in the premises stand as a testimony to his changed mindset of embracing both the religions in due course. Kathgola Bagan (Garden) is famous for the black roses cultivated in the bygone era. The place has a house called Kathgola Palace– a four-storied palatial palace built by Lakshmipat Singh Dugar. It has an ornamented facade with valuable paintings, mirrors and priceless furniture. There is a statue of Michael Angelo in the garden. Adinath Temple – Also known as Paresh Nath Temple or Kathgola Temple is situated in the Kathgola Gardens. It is a temple dedicated to Bhagawan Adishvar. Dadabari – There is also a structure devoted to Dugar’s Dadaguru Jinadutta Suriji Maharaj containing a pair of charans of Guru Maharaj and built at the same time as the main temple. Naubatkhana – The main entrance is a regal three-storied intricate limestone molded entrance to the magnificent Gardens. Baoli – Also known as a step well, the baoli at Kathgola is a three-storied structure with three levels being below the ground. Bandstand – A raised circular bandstand made of carved Mirzapuri stone adorns the middle of the garden with a Belgian glass house on it. This was also known as the place for mujras and nautch girls. Zoo – Exotic animals and birds were housed in the menagerie overlooking the extensive gardens on one side and a pond on the other. Zenana Mahal – A two-storied structure built for the ladies of the family, this once had a magnificent facade decorated with beautiful Italian marble, Mirzapuri stone and contained many valuable artefacts. 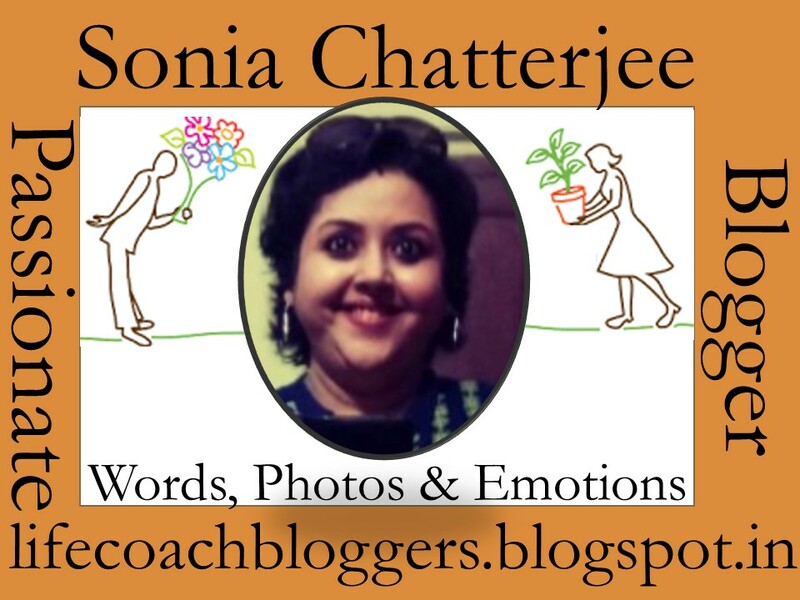 This is one of the last posts related to Murshidabad Diaries that I had been working on for the last couple of months and has now formed part of the Blogchatter A2Z challenge. Stay tuned to know what gets featured tomorrow. The story of Quli Khan was interesting! Something I haven’t read, ever. It felt good reading how he embraced both the religions. And, I liked the Zenana Mahal. I wonder what the atmosphere there must have been like, considering it must have been home to the numerous wives of the nawab, or even the rest of the women from the family. some of these pics look divine… the one of the temple with the sun shining correctly in between the top and again, the last pic… awesome stuff. Hi Sonia, I liked the historical angle in your story about Murshid Quli Khan and your description of the mosque and tomb. The pictures of course added to the treat of reading your posts. Kathgola bagan was something new to me and I liked the way you have chosen a rather lesser known place over the K icons of Bengal. Enjoyed reading the excerpts of your Murshidabad Diaries which you have posted in the A2Z.. thanks for giving us a virtual tour. (Just a minor point of correction in this post, if you may.. Kalighat is in South Kolkata and not North.) Waiting to see what icons of Bengal you unravel in your forthcoming posts, after the Murshidabad ones. Thank you for reading and helping me improve. Your comments are very valuable to me. Such an enriching post depicting places rich in history and rustic charm. Great exploring Bengal through your posts as I have never been there. I liked the part about Quli Khan embracing both religions and the Shiva temple in the premises being evidence to his mindset. Nice set of images too. You have been bringing some wonderful places in Bengal till now. Hope to read more of your posts. I have subscribed to your blog btw. I am not sure if I have done it correctly. Let me know if you find my name in the subscribers list. Thank you for the encouraging words Jai. temple and mosque, the story and the steps (kathagola bagan) is interesting. This is amazing. You have explained the details so wonderfully here. Such enriching post Sonia. Thank you for reading Meenal.